Decent fuel economy across the range. 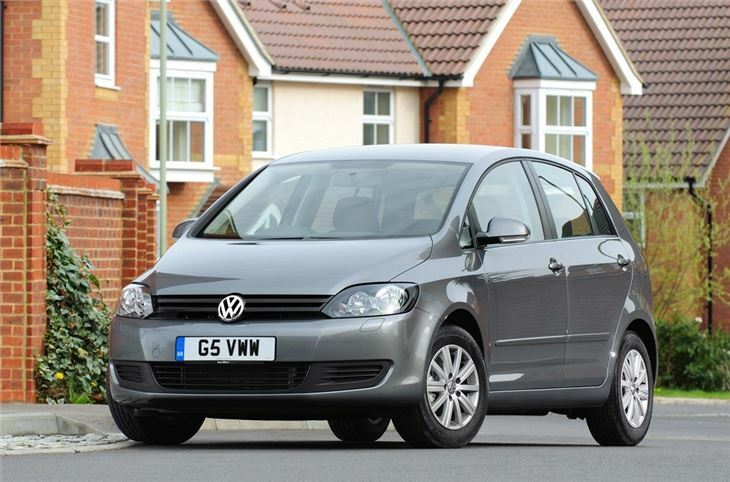 Excellent standard and optional equipment including a self-park system. 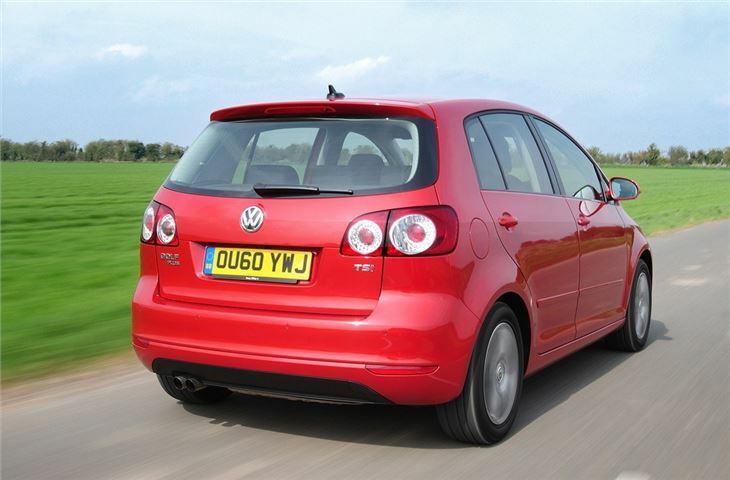 Just a large Golf hatchback and lacks the carry-all capability of the estate. The Volkswagen Golf Plus sits a little awkwardly in the range. 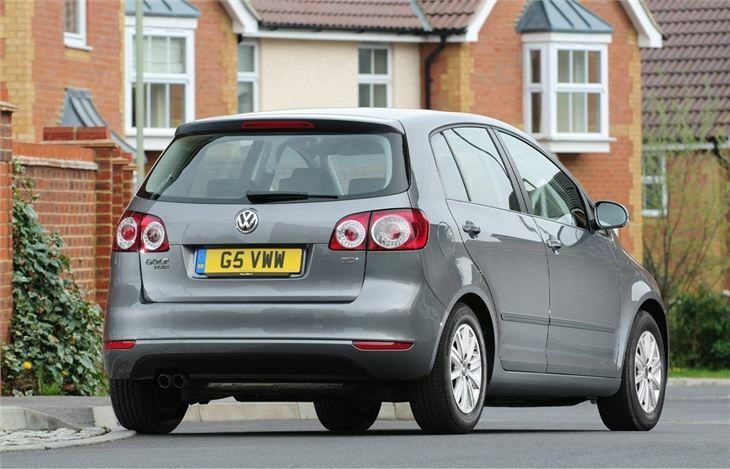 It's marginally larger than the standard Golf hatchback, yet doesn't quite offer the huge space of the estate. 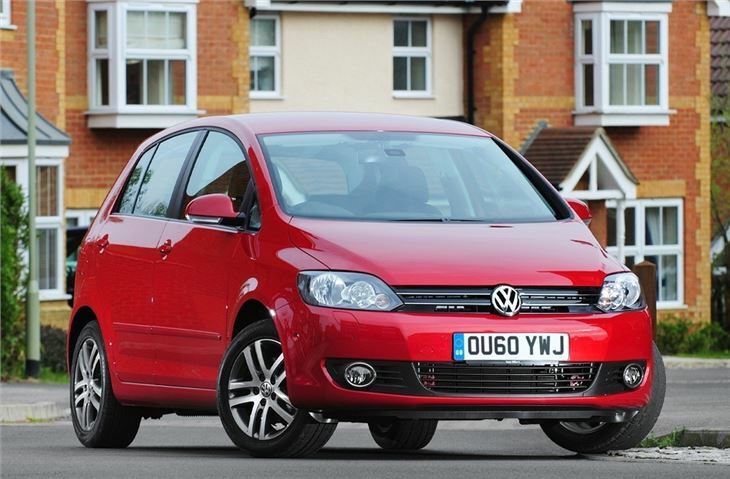 Those who are likely to find it most appealing are small families who are looking for practicality in a compact package. 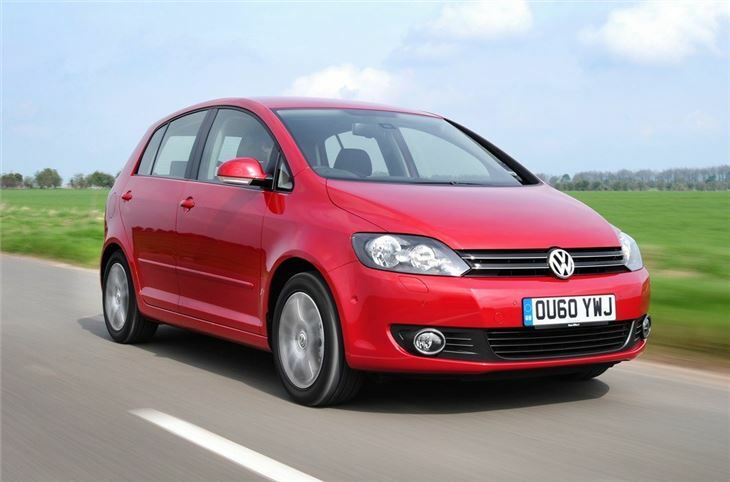 This model is a vastly overhauled version of the Golf Plus that went on sale in 2005. One thing to bear in mind is that despite its looks, it's based on the Mark V Golf (2004-2009) and not the later Mark VI. The biggest changes are obvious, with a new grille and new headlamps and an updated interior. Under the bonnet there are new engines, too, partly reflecting what's available in the standard hatchback range. 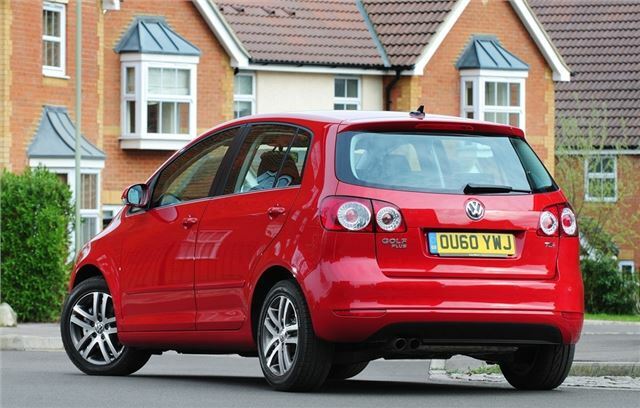 One feature, which is also available on other Volkswagens, is Park Assist. At the push of a button, the car will park itself into parallel spaces. All the driver needs to worry about is pushing the accelerator and brake - the car works out distances and does the steering for you.